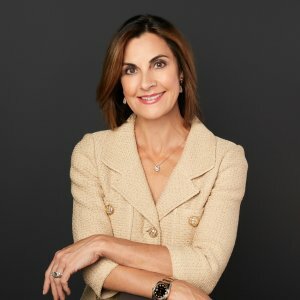 Ask A Hillhurst MARKET EXPERT! DESCRIPTION Perfectly at home in Hillhurst! 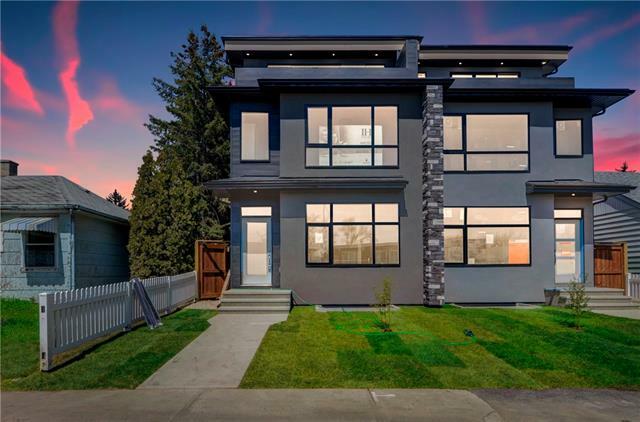 Step inside this warm and welcoming home, with radiant in-floor heat throughout. 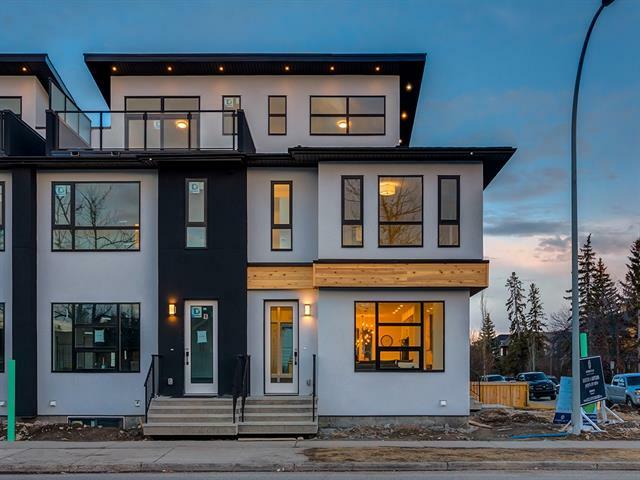 Make your way past the office into the modern, fully-equipped kitchen, with ss appliances including a gas range, Miele coffee machine, beverage fridge, and expansive island, this is a fantastic space for entertaining. From here the floorplan opens to the dining area and the bright living room. Upstairs, the serene master suite shares a two-sided fireplace with the tranquil ensuite, which includes dual sinks, a soaker tub, and a rain shower. Two additional bedrooms, both with their own 3 piece ensuite complete this level. The basement is also set up for entertaining, with a large recreation space, bar area, and a media room. Movie & games nights never looked so good! On warmer days spend time in the lovely yard with a spacious patio and gas fireplace. 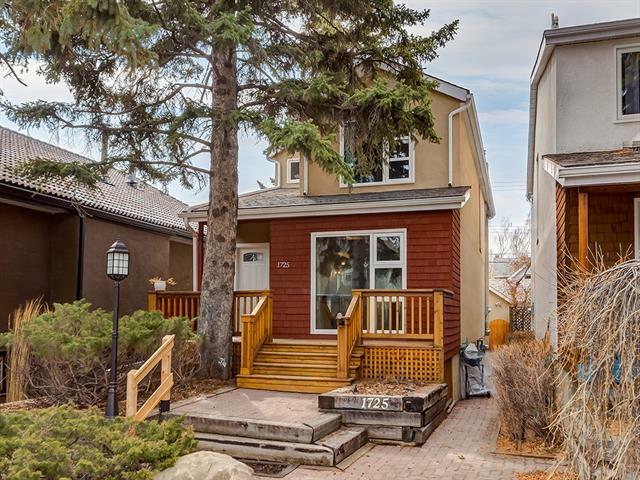 This home is in a wonderful location on a corner lot within walking distance to the Bow River. 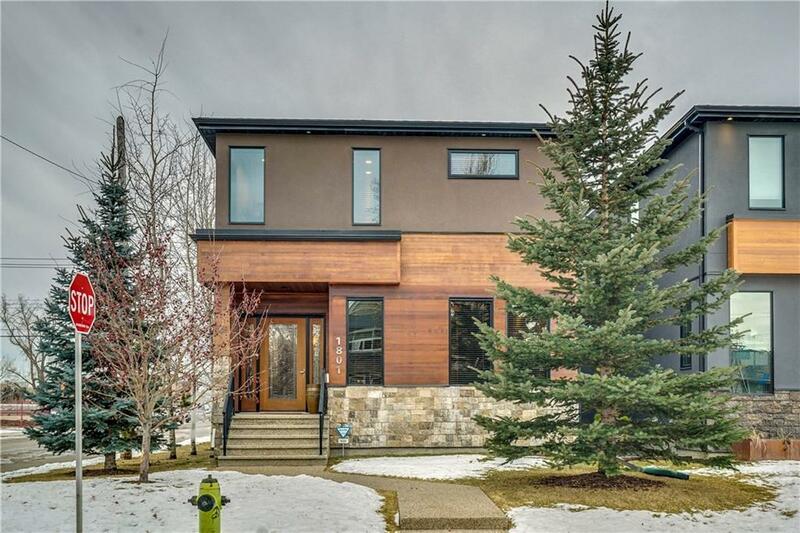 1801 Broadview RD Nw, Calgary, Alberta, MLS® C4222187 T2N 3H6 is a Detached, 4 bedrooms, 5 bathrooms, approximately 2,724 Sq. Ft. Listing price 1,450,000.00. This property was built in 2012.